TME’s offer now includes a new series of high-current power connectors from ENCITECH. By standard, they are used in supplying power or charging battery devices. 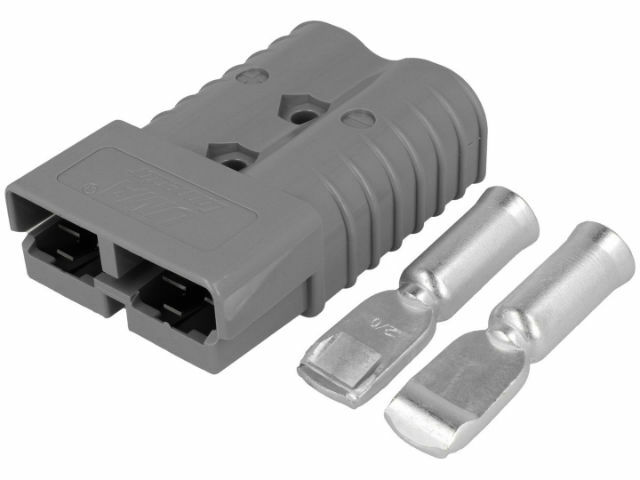 The offer includes both single-pin and double-pin versions with load range from 30 to 350 A.